Tribune Chronicle / Joe Simon Lowellville’s Matt Hvisdak, left, dribbles the ball up court while being defended by McDonald’s Zach Rasile. The Blue Devils dominated the second half of an 81-35 victory over the Rockets. McDONALD — McDonald High School basketball coach Jeff Rasile had to apologize for his voice being hoarse following the Blue Devils’ matchup with Lowellville. There’s a good chance he blew out a few vocal chords at halftime. Whatever he said worked to perfection for McDonald, which turned a close game into a laugher as the Blue Devils dominated the second half of a 81-35 victory over the Rockets on Friday. McDonald (15-1, 6-0 Inter Tri-County League, Blue Tier) led 32-23 at halftime and looked nothing like their No. 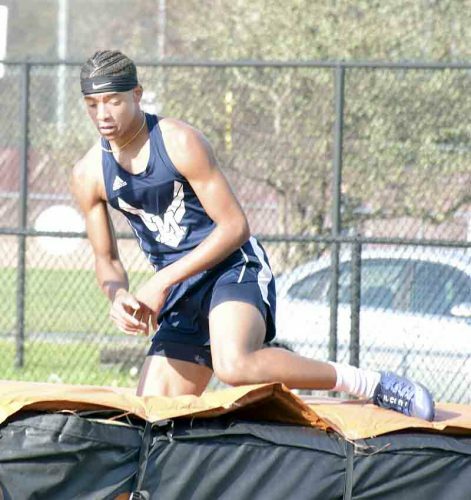 3 state ranking indicated. That changed in a flash in the third quarter. Tribune Chronicle / Joe Simon McDonald’s Riko Rodriguez looks to make a pass during the Blue Devils’ 81-35 win over Lowellville on Friday. 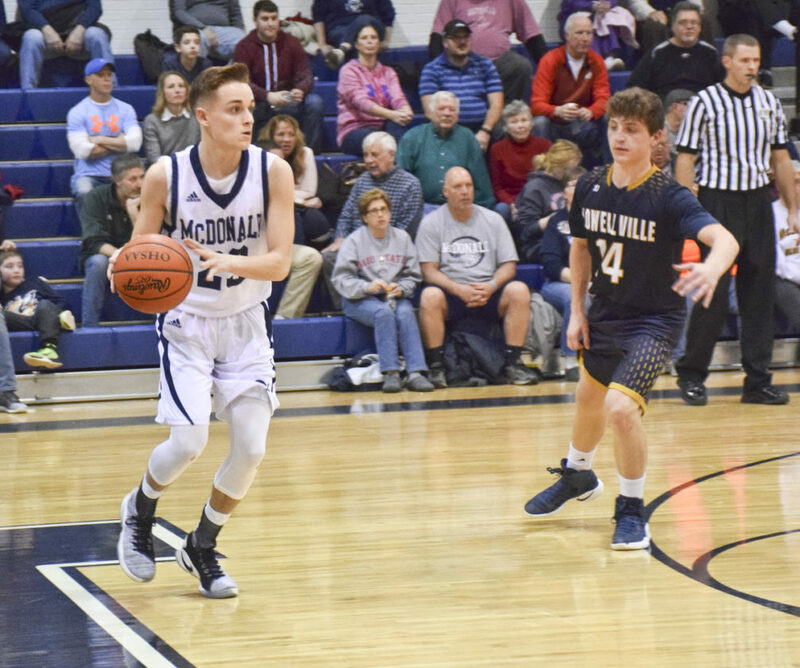 The Blue Devils went on a 9-0 run in the first two minutes of the second half, and two minutes later they were up 50-24, erasing any hopes Lowellville (7-9, 3-3) had of an upset. Leading the charge were Dylan Portolese and Braedon Poole, who each scored a game-high 25 points. Portolese scored 11 of those in the third quarter, and Poole poured in 15 as the normally perimeter-oriented Blue Devils went inside to players who stand 6-foot-2 and 6-4, respectively. The rest of the team followed suit. The inside game of Poole and Portolese eventually led to open shots beyond the 3-point line. With freshman sensation Zach Rasile struggling to find his shooting touch, Calab Emerson picked up the slack by making four 3-pointers and 14 total points. On the other side, a deflated and fatigued Rockets team lost any rhythm it had in the first half. They turned the ball over 21 times in the game and didn’t score a second-half field goal until 1:07 remained in the third quarter, trailing by 30. 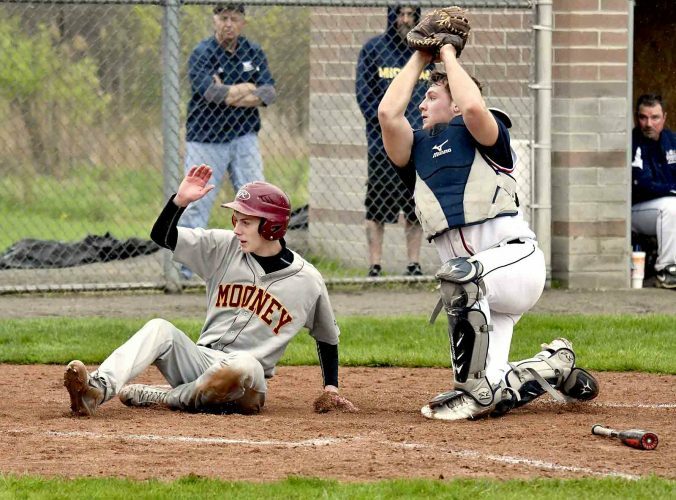 The play of Poole and Portolese displayed another phase of an evolving McDonald offense. 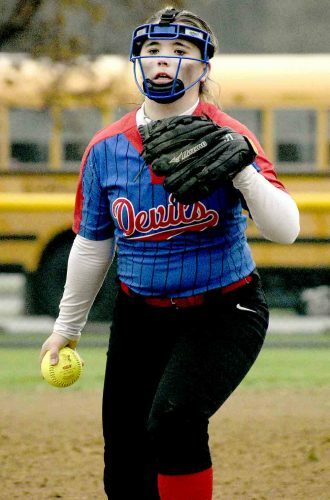 Armed with several shooters and a run-and-gun mentality, the Blue Devils showed they can pound the ball inside when needed, something that could come into play against the stiffer competition of the postseason. 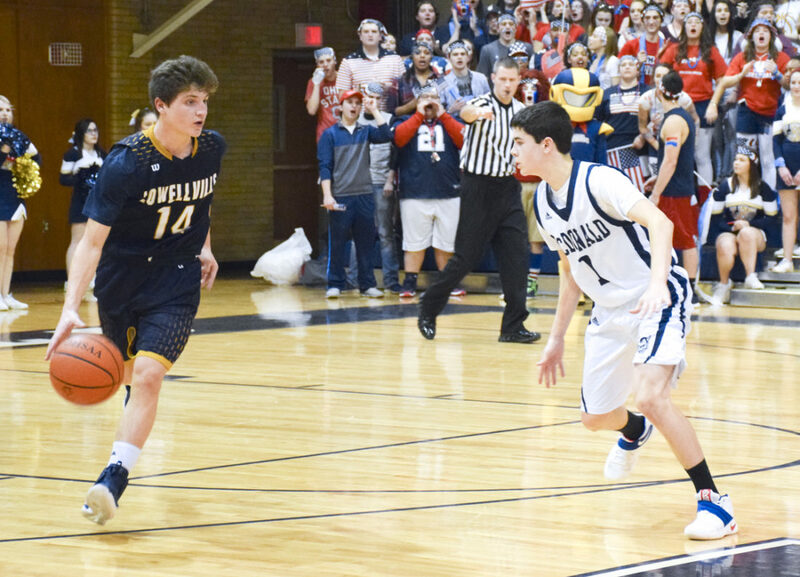 Jon Chiclowe led Lowellville with 14 points, and Alex Mamula added 12.